Have you ever thought of capturing those beautiful street photos at night with the car lights making beautiful light trails on the street? Or something quite similar to that? If you have a DSLR, capturing such shots can be a piece of pie for you, if you know, how to change the exposure duration before capturing photos. But aren’t you having a DSLR, but is still planning to get such cool photographs? Well, I have got a solution for you. What you will just need, is a smartphone with a decent camera setup. Once you have that, and some additional things, such kind of shots can be as easy as applying peanut butter to your bread. Such kind of photos is captured by exposing the camera sensor to light for more than a few microseconds and sometimes to a few seconds. Once that is done, you will be able to capture such photos at ease. 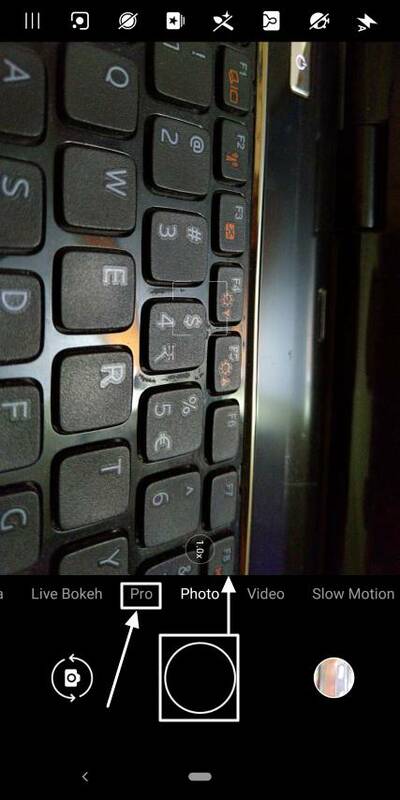 But when the sensor is exposed to light for a few seconds, it is also your responsibility to not shake your hands, as the slightest movements can be enough to screw the photo up. So to make things your way, get a tripod stand. Else, if you are the champion in the statue game, you can believe your hands, as well. It is up to you. 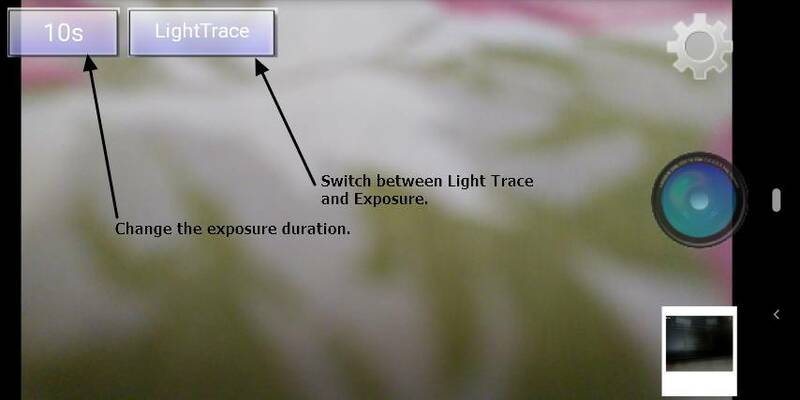 Your next task would be to find out the manual mode of your camera to change the exposure duration. 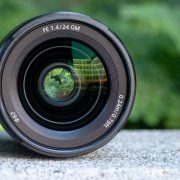 Depending upon the camera software, the manual mode might or might not be available, and it might not be possible to extend the exposure duration after a certain limit. So let’s find out how to change the exposure duration on some popular Nokia smartphones, and will eventually discuss a generic way, which should work on all smartphones. The steps to follow to capture long exposure images on all smartphones? 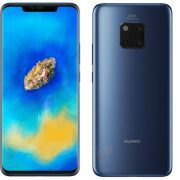 For manual or pro mode smartphones like Nokia devices, LG, OnePlus and more. 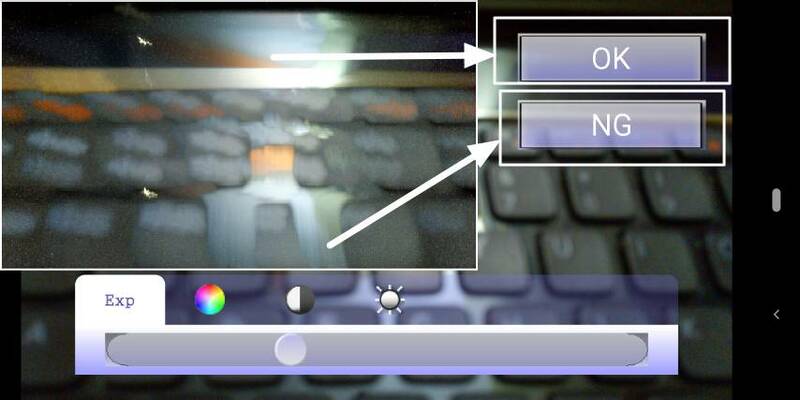 Step 1: Open the ‘Camera’ app and switch to ‘Pro’ mode by dragging the shutter button up, or by tapping on the ‘Pro’ mode. Step 2: Now tweak the exposure direction by moving the small timer icon towards the top. It is possible to set the exposure time from as low as 1/500th of a second (2 milliseconds) to 4 seconds. (By default it will be set to ‘Auto’ mode). Now mount your smartphone on the tripod stand, and hit that capture button. Wait for the selected interval after tapping on the capture button to complete capturing the photo. Your photo will now be available in your Gallery. 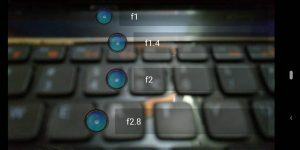 Step 1: Download and install Long Exposure Camera 2 on your Android device. 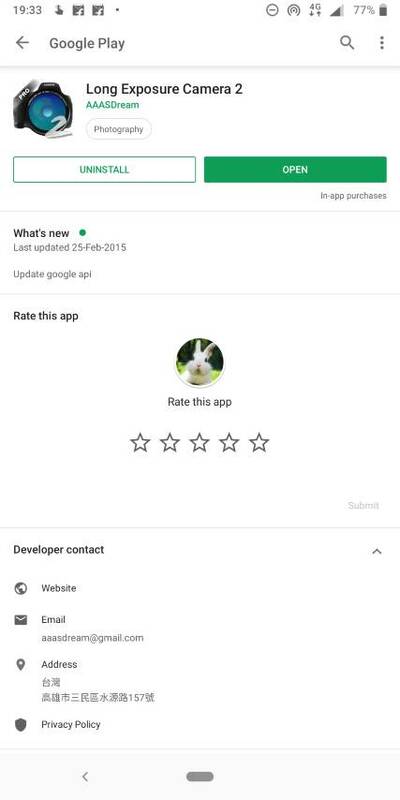 The app is free to completely free to use, but there is an in-app purchase available for additional features and functionalities. Step 2: After opening the app, you might not be quite impressed by the user interface it has to offer. But it is the best avenue for increasing or changing the exposure time and the f-number for capturing photos from an Android device. Step 3: Just tap on the ‘10S’ option to change the exposure time. You can set any value of exposure time between 1 second and 300 seconds. Post doing that, tap on ‘OK’. Even though you will hardly need to capture a photo with 300 seconds exposure duration. 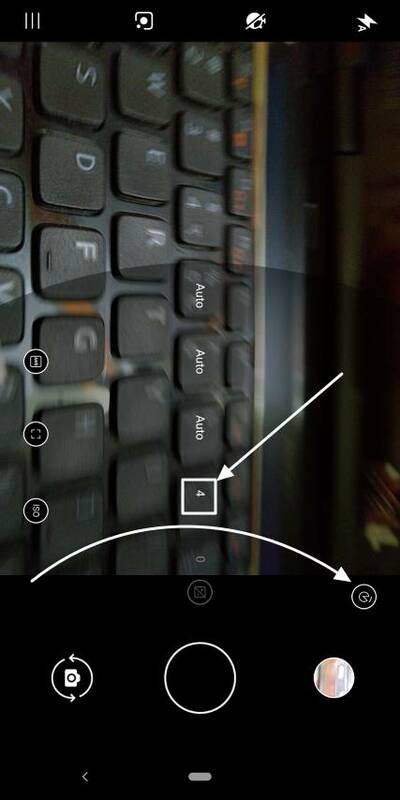 Step 4: Now choose between Light Trace and Exposure by tapping on the ‘Light Trace’ button. 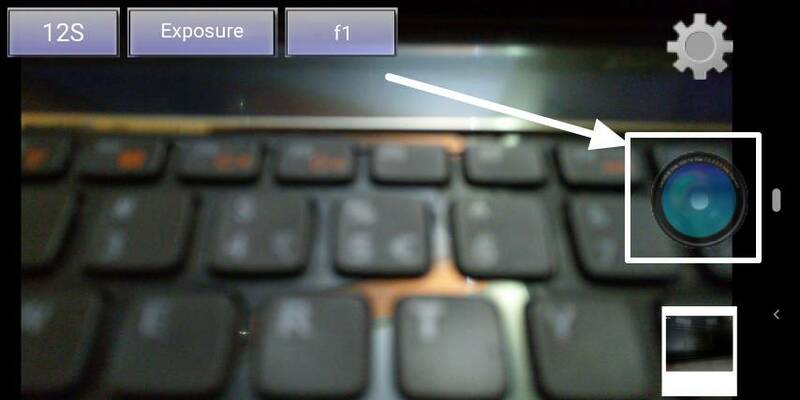 Setting to exposure, you will also be able to change the f-number by tapping on the ‘f1’ button. Step 5: You can choose any f-number value between f1 and f32. Step 3: I am choosing the ‘Light Trace’ option here, as that is easier. I am setting the time to 12 seconds. Once you are done tweaking everything, tap on the green shutter button, and wait for 12 seconds in this case. Step 4: You will be able to visualize the photo capturing process, and the updates, which appear in front of you on the subject. 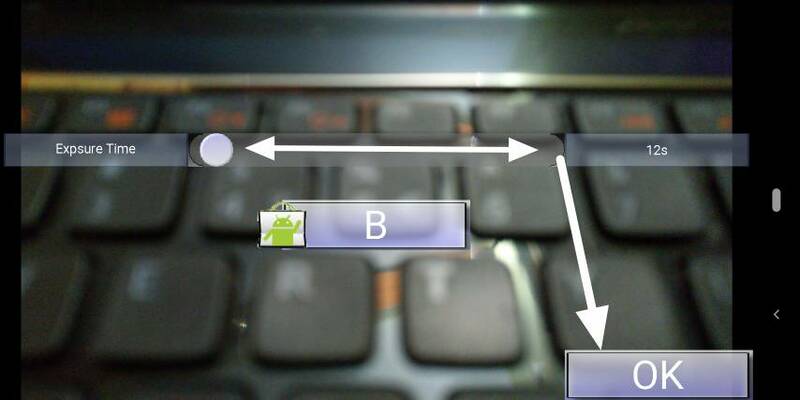 Step 5: You can also tap anywhere on the screen while the photo is being captured, and tap the ‘NG’ button to stop capturing and delete the photo. 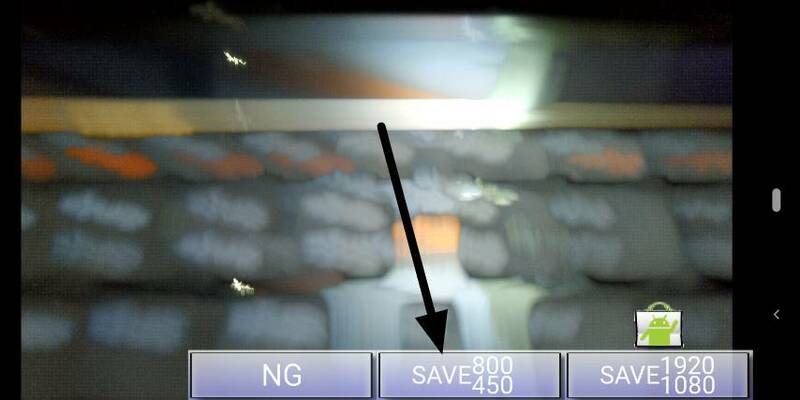 Step 6: Once you are done capturing, just tap on ‘NG’ to delete the photo. Tap on ‘OK’ to save the photo. Step 7: With the free version, the maximum resolution you can save a photo is 800×450. If you need better resolution, you can save it in 1920×1080 pixels resolution by paying Rs. 123 or an amount close to $2. Capturing long exposure shots is really going to be a lot of fun if you are able to find out some cool subjects to capture some great long exposure photographs. So let’s find out some cool applications of long exposure shots. 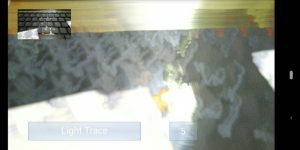 Have you ever thought of capturing ghosty images! It is quite easy by increasing the exposure duration of your smartphone camera. Set the exposure to 6 or 7 seconds. Hit the shutter button, with the subject in front of you, and ask your subject to move away quickly after 3 or 4 seconds. It will look like smoke is coming out of the subject, delivering a ghostly look. Diwali is knocking at the door, and you can capture the photos of those cool fireworks by increasing the exposure duration. Mount your smartphone on a tripod stand, point it up and hit the shutter button to capture those cool fireworks this Diwali. Have you ever thought of writing your name with light and capture the photo of the same? 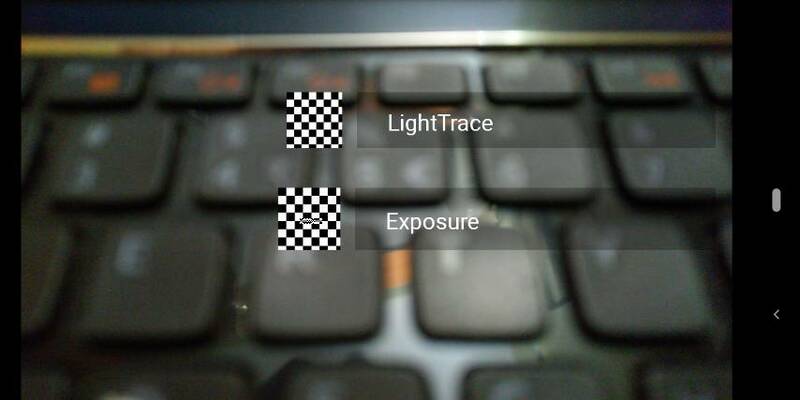 If so, that is possible by increasing the exposure duration with this app. Just get a laser, candle or some other sort of light source. Mount your smartphone on a tripod stand hit the shutter button, and move the light source as per the shape of the letters in your name or so. Once the photo capturing is complete, you will able to see your name written with lights. I will cover this in a separate tutorial shortly. 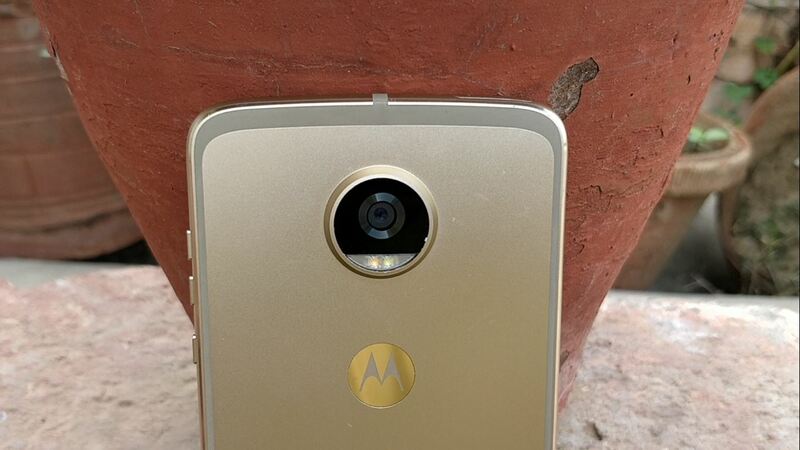 Is your smartphone camera, not a good low light performer? Don’t worry, as you can capture better low light photos by increasing the exposure duration. Just mount your smartphone on a tripod stand, and set the exposure duration to 1 or 2 seconds. Now hit the shutter button to get better low light photographs. Believe me, you will be impressed with the performance, if you are not completely delighted with the same. 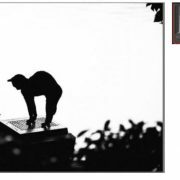 As I already said at the beginning of the article, you can also capture the photos of cars moving on the road at night or even the photos of some cool waterbodies with the most appropriate effects. There are a number of possibilities if you know how to capture photos with altered exposure duration. What kind of photos will you love capturing, with longer exposure durations? Feel free to give your opinions in the comment section down below.